Straight No Chaser comes back home for its 20th anniversary. The Bicentennial Torch will travel 3,200 miles through all 92 Indiana counties, hitting 17 state parks, 260 cities, nine rivers and lakes, and 22 universities along the way. All told, the torch will cover about 97 miles a day. Gone are the days of staking out a spot, Land Rush–style, in a cramped coffee shop and taking conference calls in the bathroom.  Here, a guide to navigating Indy’s hottest new coworking spaces. That brew you’ll chug at the 500 this month? It probably made a pit stop at Monarch Beverage Company first. May kicks off the busiest time of the year for the distributor, which handles so many bottles and cans, it had to go robotic. The Indy Eleven are, oddly enough, huge in Germany. The schedule features about 40 solo musicians and bands–in general, one gig per block per time slot. Sets run 45 minutes to an hour.